This proposal is for an amendment to a previously approved Special Use Permit. 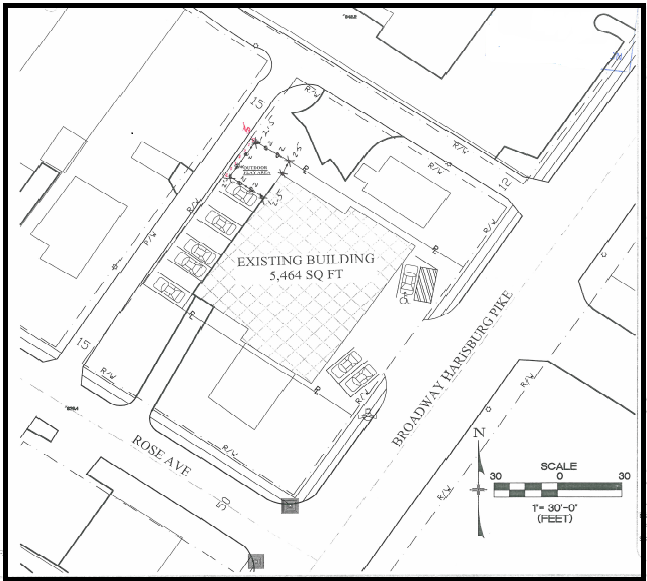 The applicants are proposing to realign the parking in the rear of the building, located at 3721 Broadway, to include eight (8) spaces and two (2) spaces to be located in the garage. Two additional parking spaces to the north are to be converted into an outdoor play area.